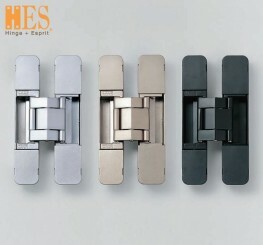 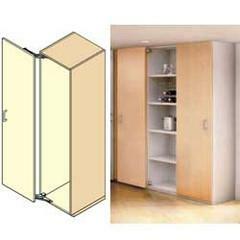 The HES3D-90 is an adjustable concealed hinge for doors up to 12kgs using two hinges or 16kgs using three. 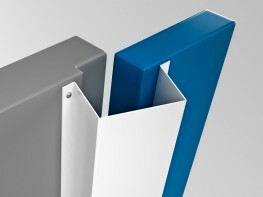 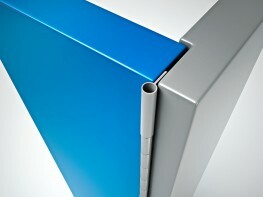 It is on the smaller end of the HED3D range of products, so it can be applied to doors with a min. 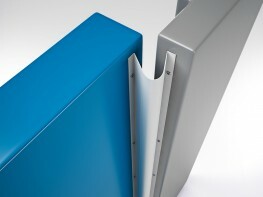 thickness of 23mm (there is a smaller model, HED3D-70 that has successfully been used in 18mm doors). 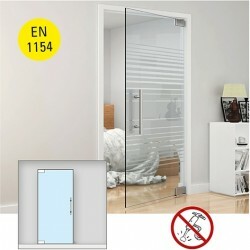 Easy installation and adjustment - there is a temporary door holding featuring to aid installation. 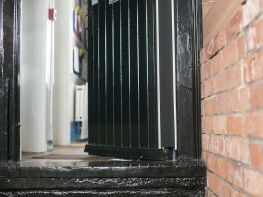 All screws are covered for a tidy looking finish. 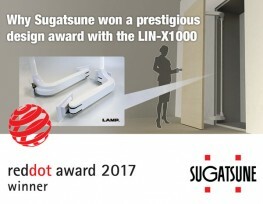 Unique 7-link structure helps prevent the door from sagging - successfully passed 300,000 open/close private cycle tests. 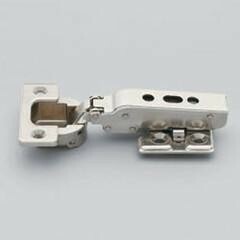 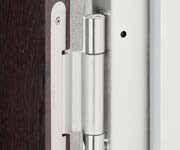 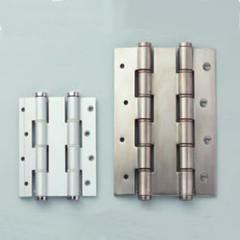 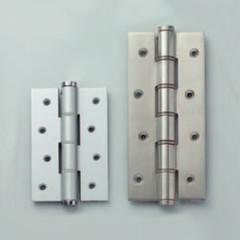 This hinge is part of a larger range of HES3D products - for larger or smaller doors please see the brochures section here, or please email us with your application details and we can help you find the perfect product.